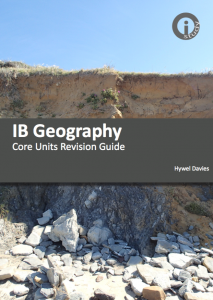 Comprehensive revision guide written specifically for the 2011 to 2018 I.B. 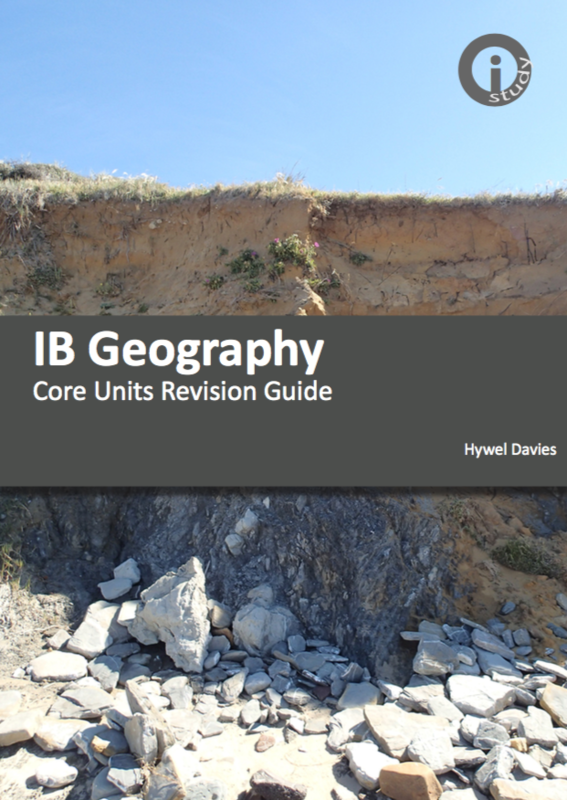 Geography Syllabus. 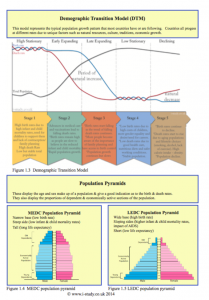 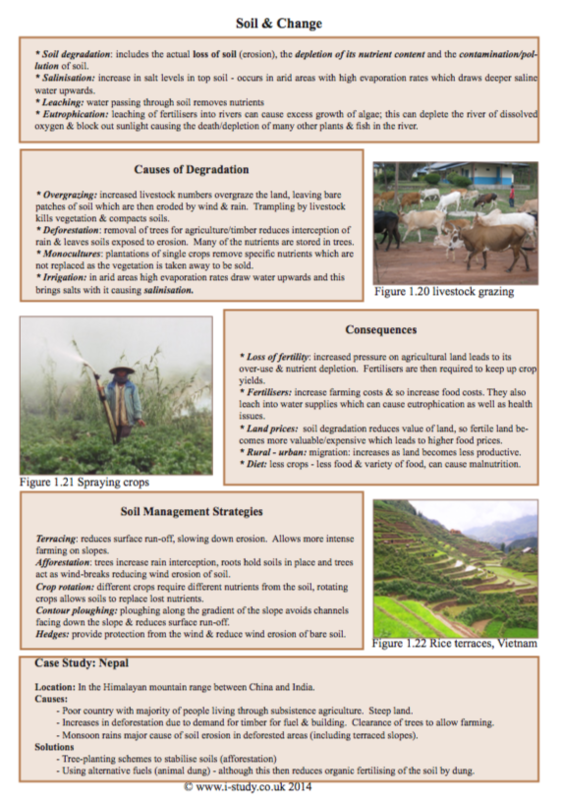 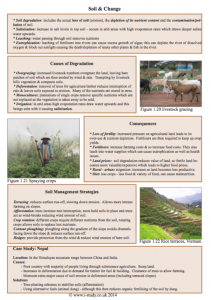 Illustrations, diagrams and case studies support the notes.